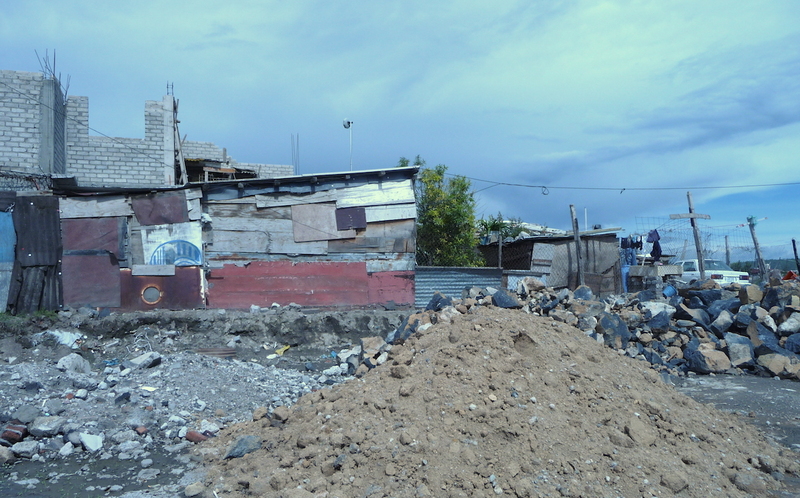 Do you have a heart for the urban poor of Mexico? CMF is searching for committed individuals to serve with the Maranatha Church and Community Center in Fuego Nuevo, a community on the east side of Mexico City. The Maranatha Church is helping to transform individuals and the Fuego Nuevo community with God’s love and grace. Current needs for personnel include ESL teachers, computer teachers, and a short-term trip coordinator responsible for coordinating and leading short-term visitors from partner churches. Individuals must have the ability to work under national leadership, live in the Fuego Nuevo community, and make a commitment of at least one year to the ministry.